Hassan Tune lives with his grandmother in Pumwani Village. His mother died of malaria and his father is not in the area. His grandmother is old and can not provide for his needs. Malnutrition is common in this family. Hassan is in class 7 at Pumwani School. 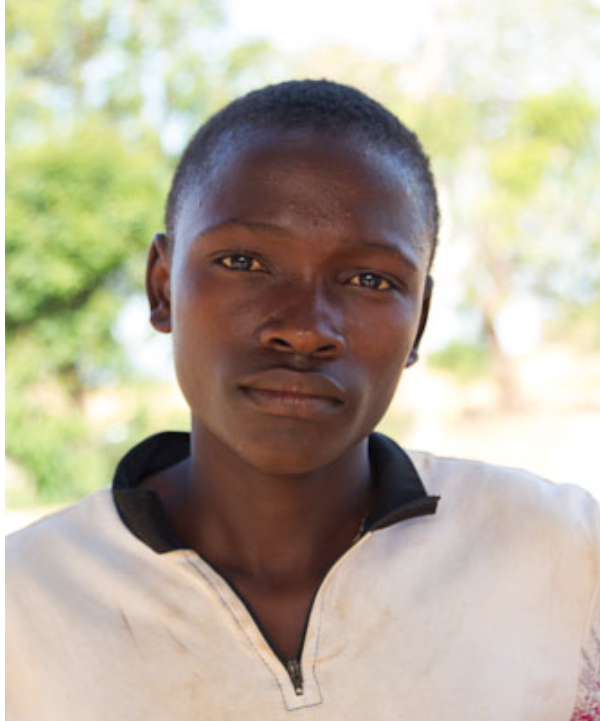 He needs a sponsor to help with school fees, food and other basic needs.